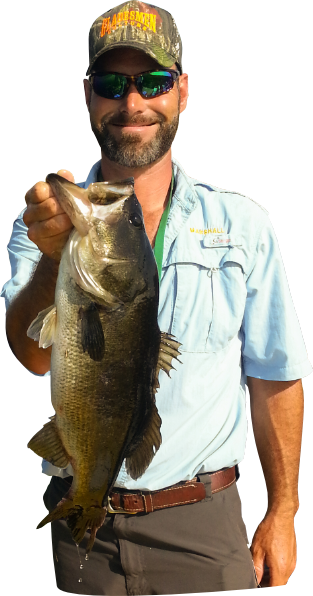 Are you looking to catch Big Bass? 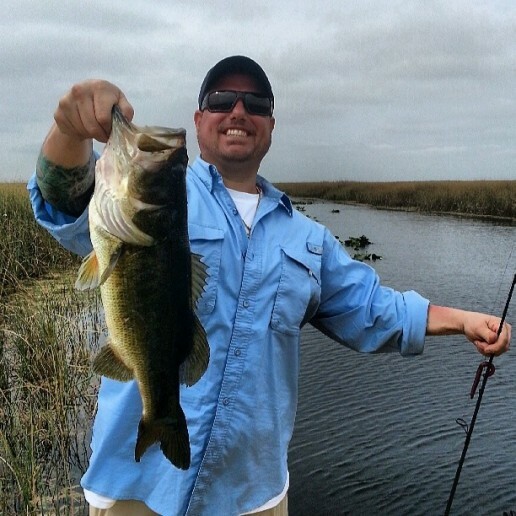 Do you need a captain that knows where to find the lunkers come rain or shine? 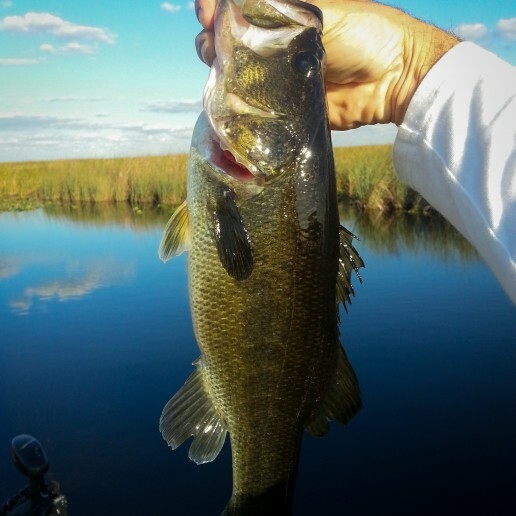 Or are you searching for a spot that isn’t fished out like most of the local ponds, canals, piers and lakes? 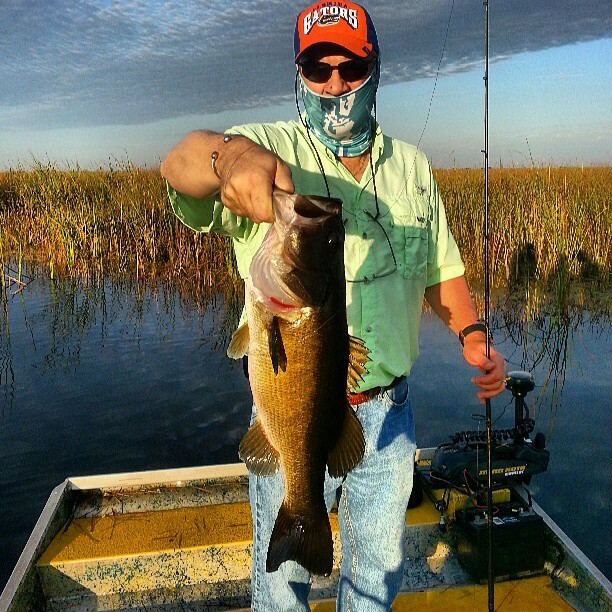 Gladesmen Airboat Bass Fishing Guide Services has been in the business of guiding our patrons to the lunkers and landing oversized bucket mouths consistently since it’s founding in 1938, located in the South Florida Everglades and at it’s best kept secret hideaway, historic Mack’s Fish Camp. 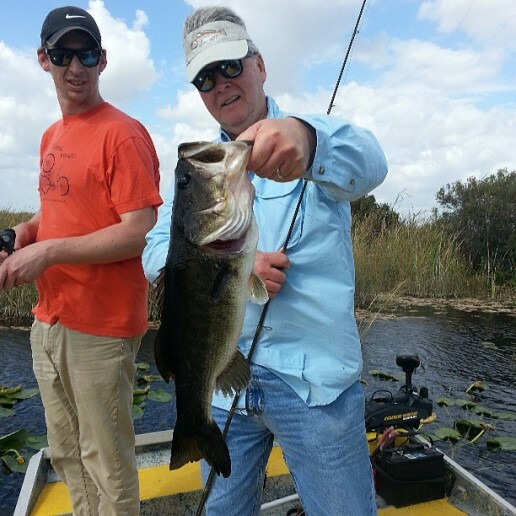 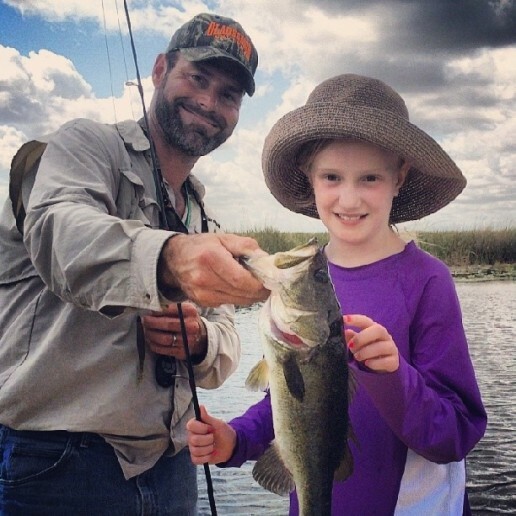 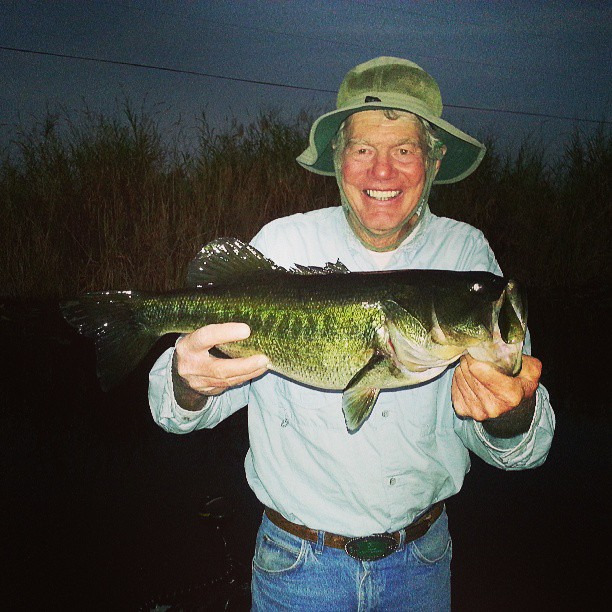 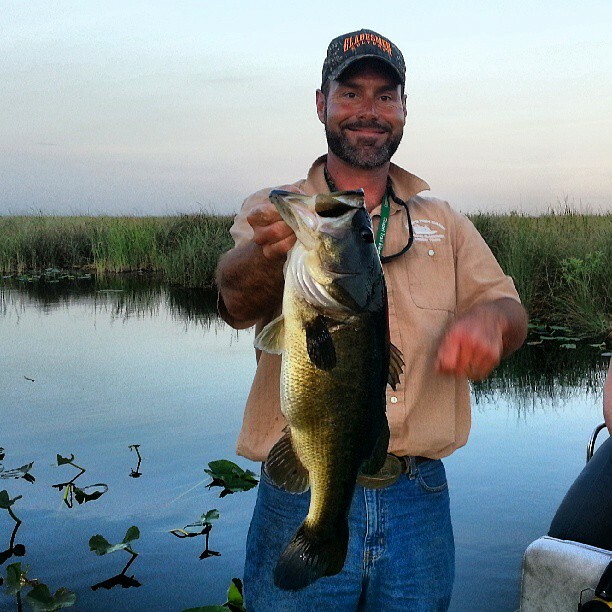 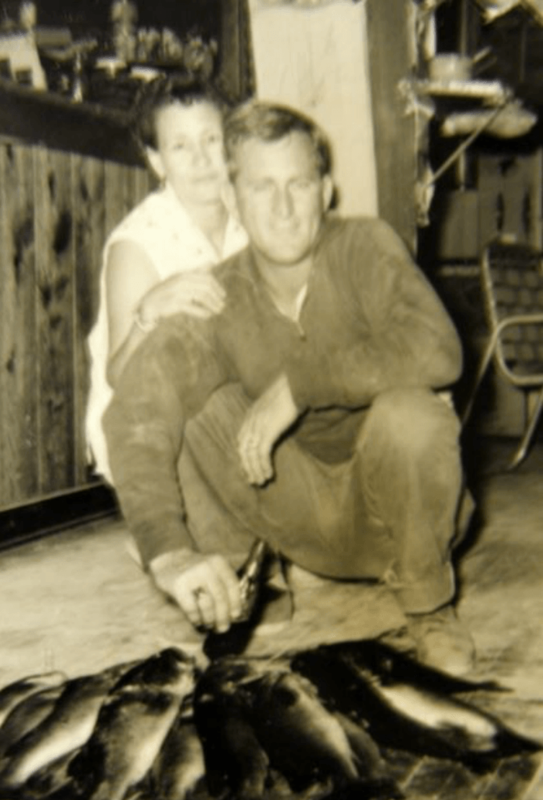 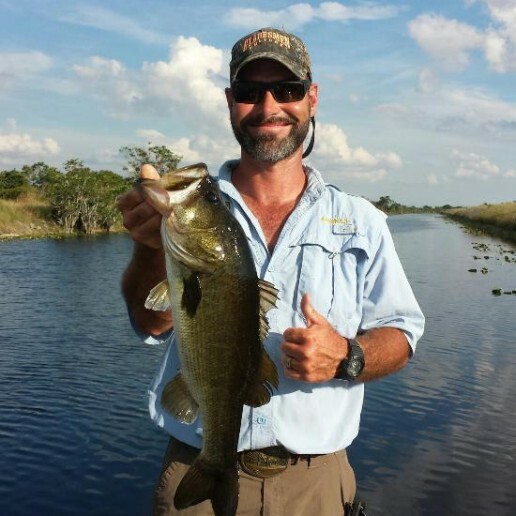 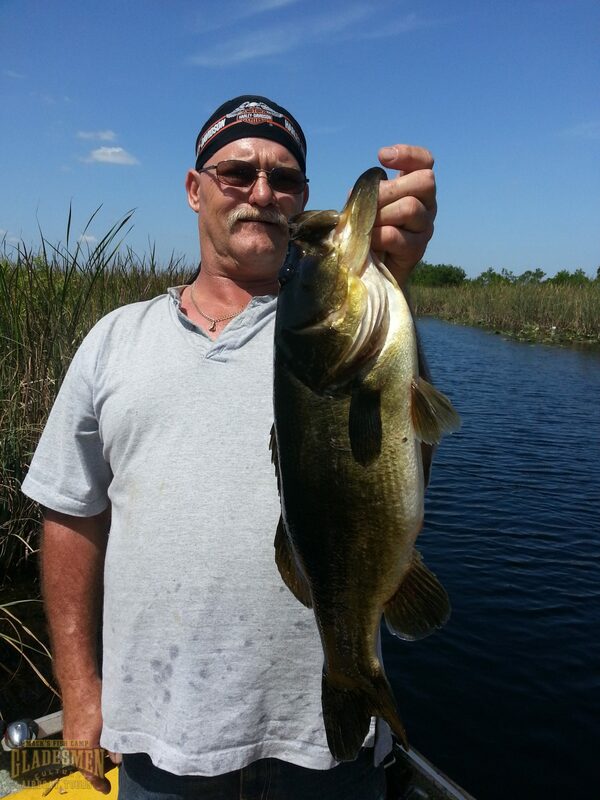 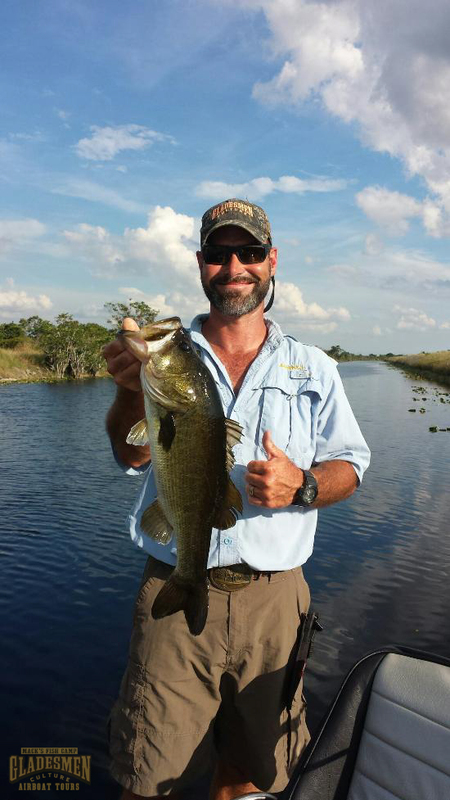 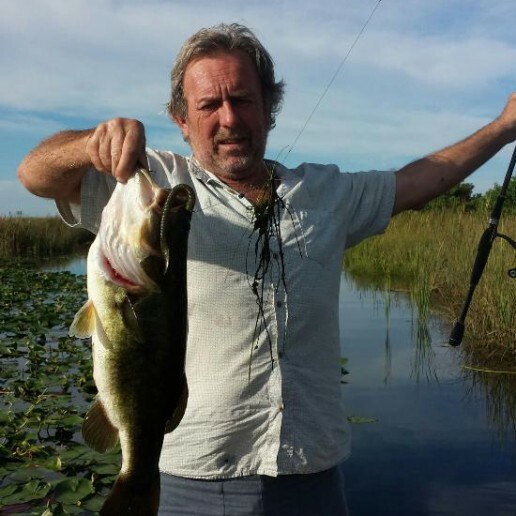 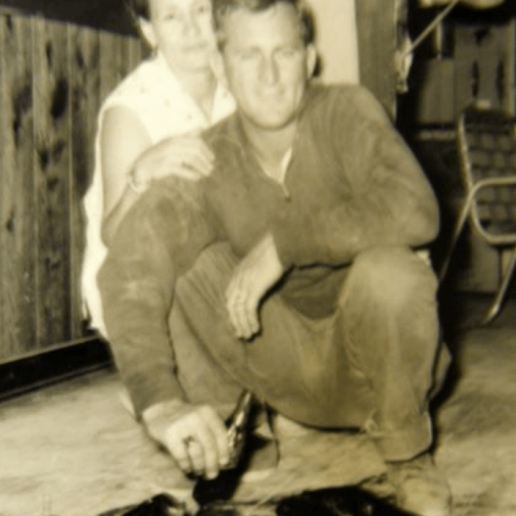 Whats Included in an Airboat Bass Fishing Trip? 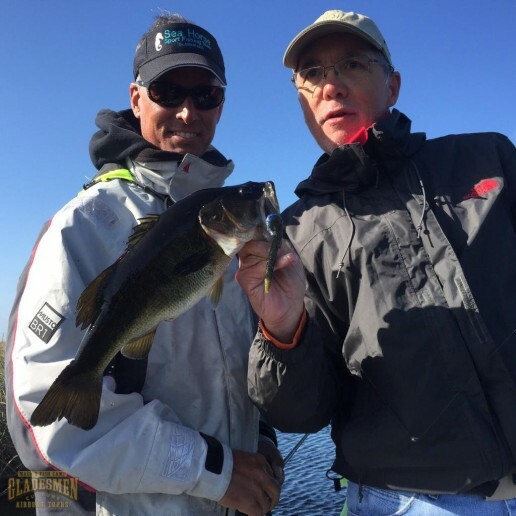 When Does the Fishing Trip Shove Off? 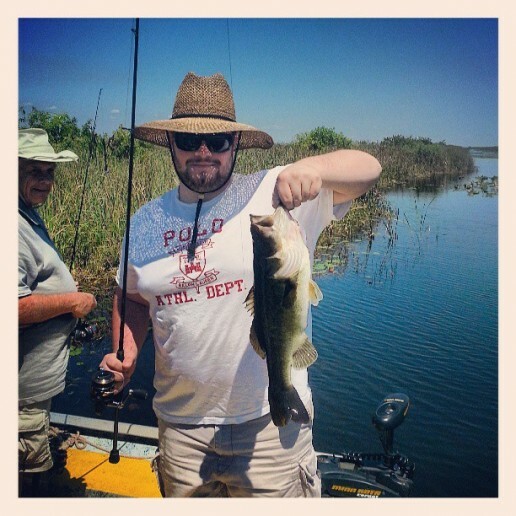 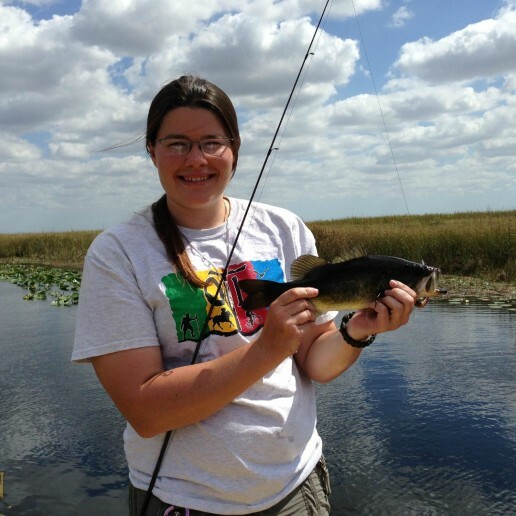 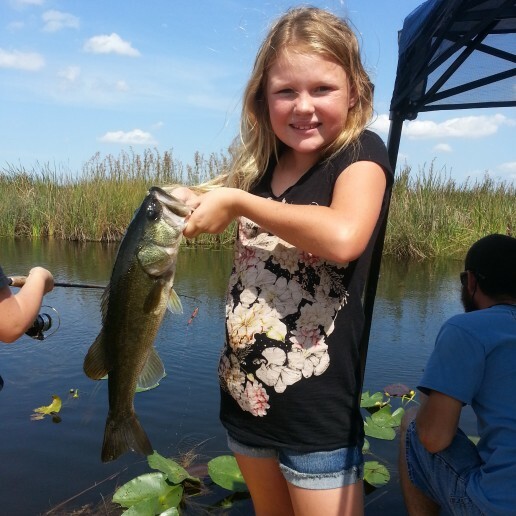 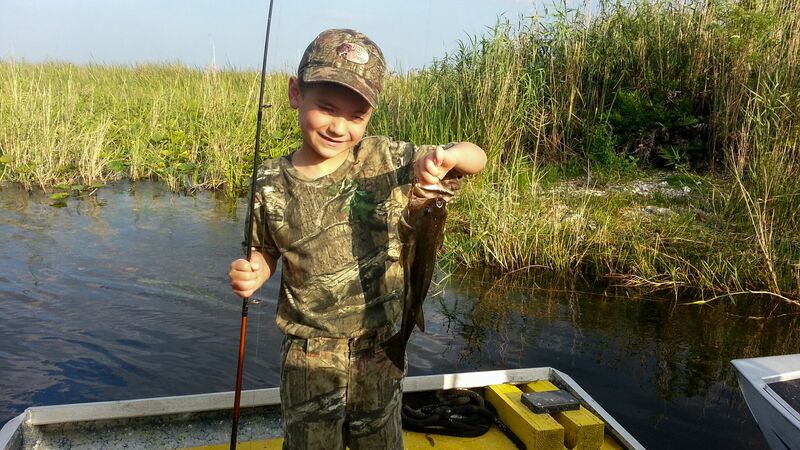 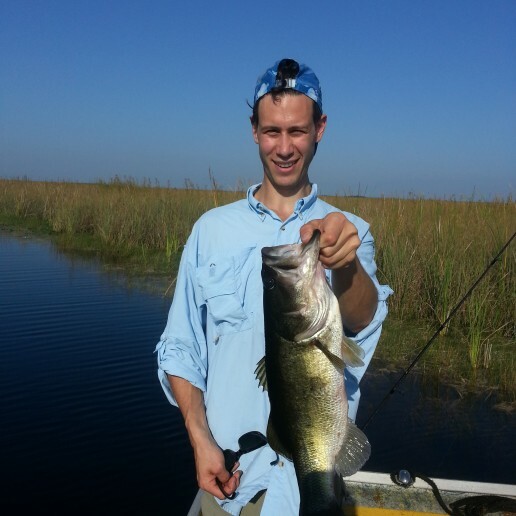 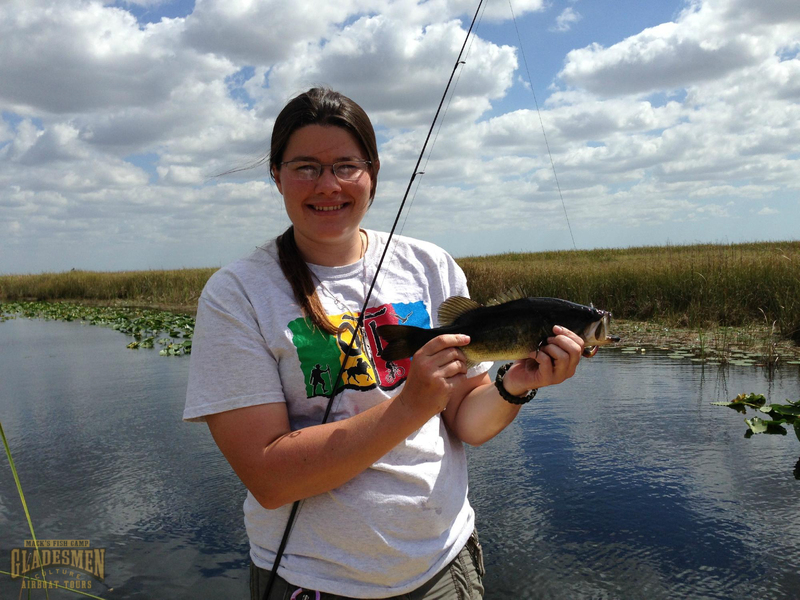 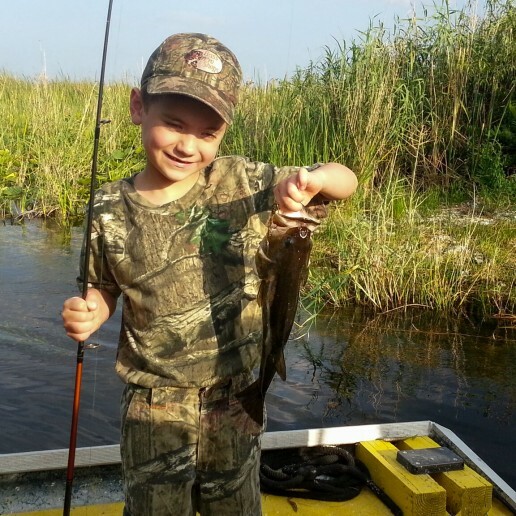 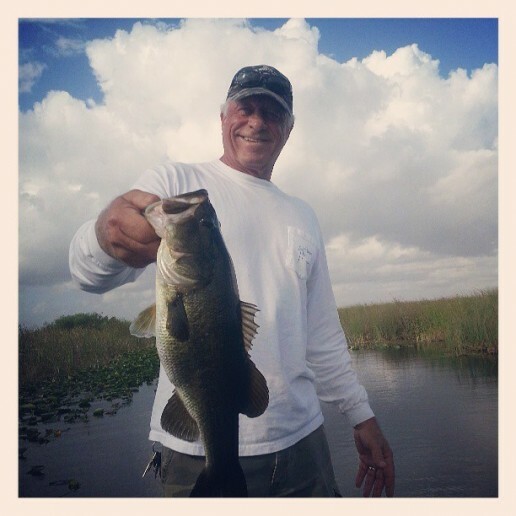 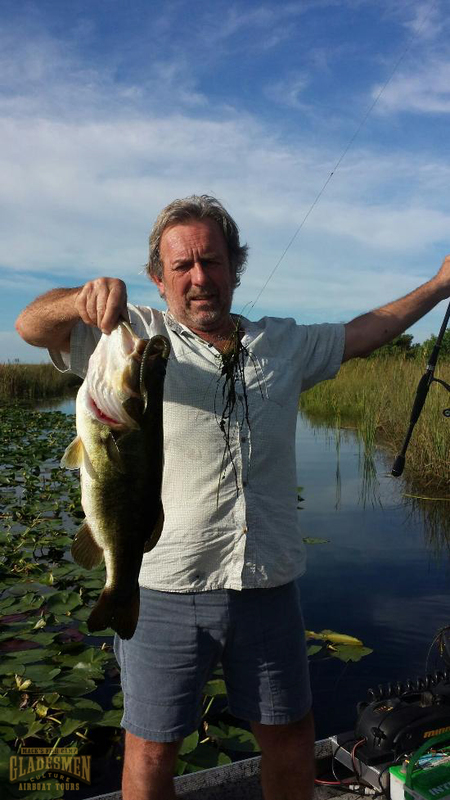 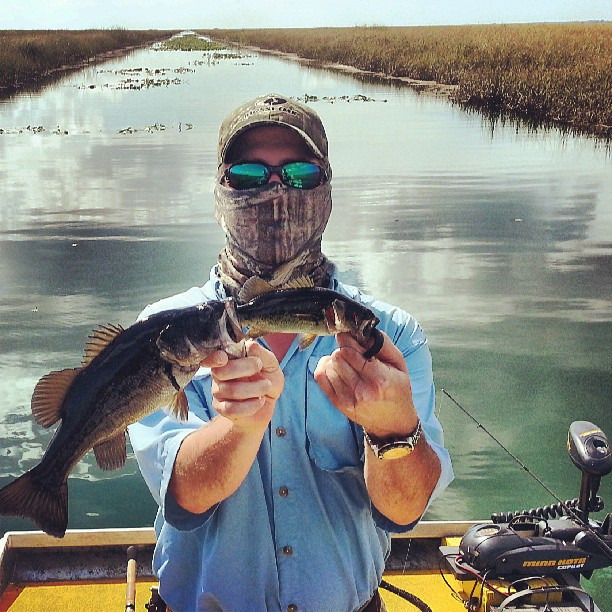 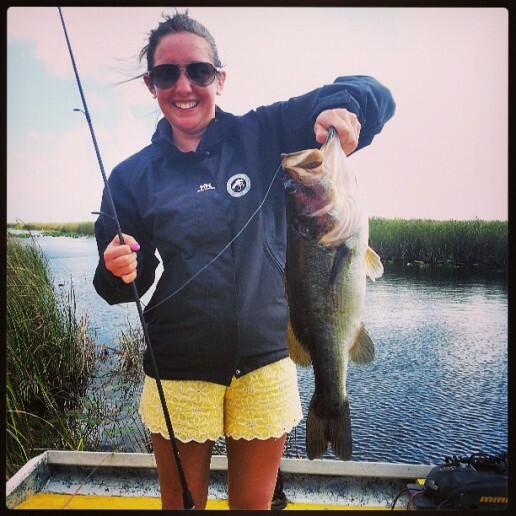 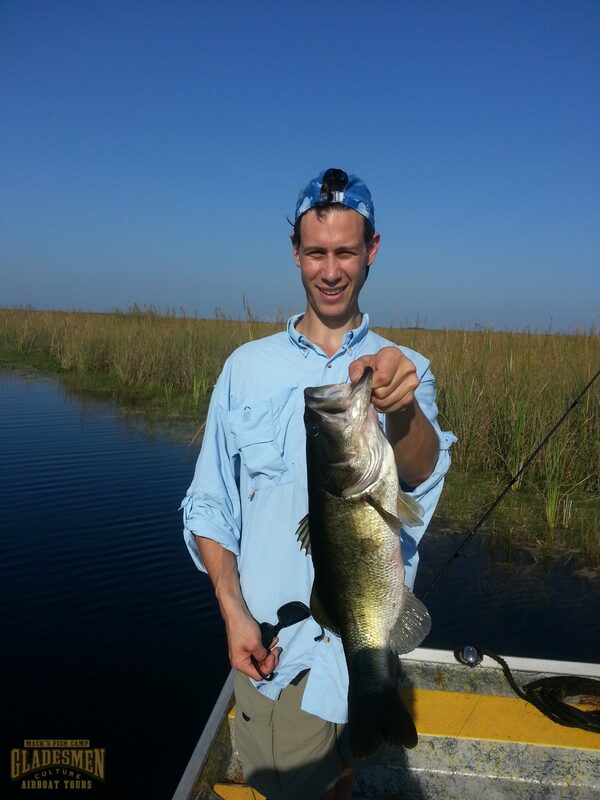 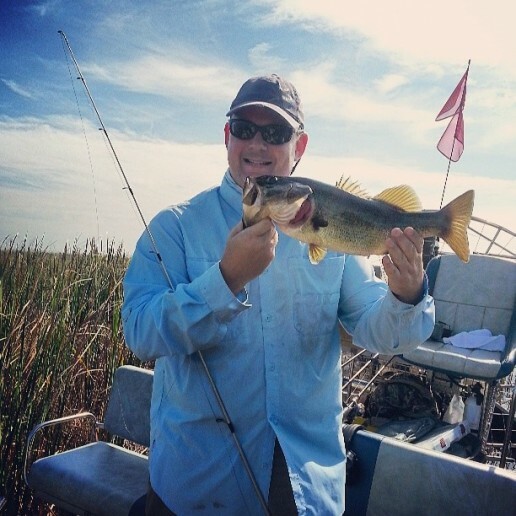 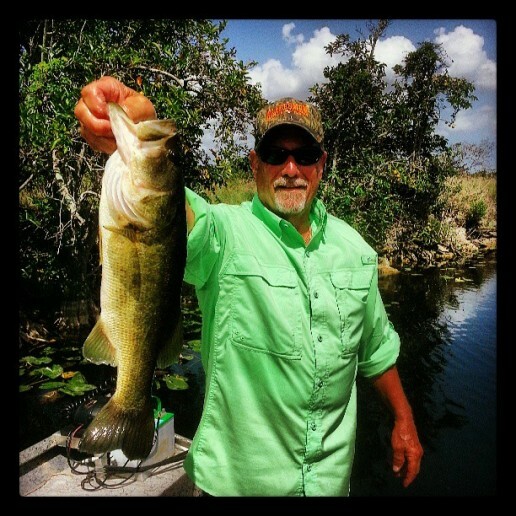 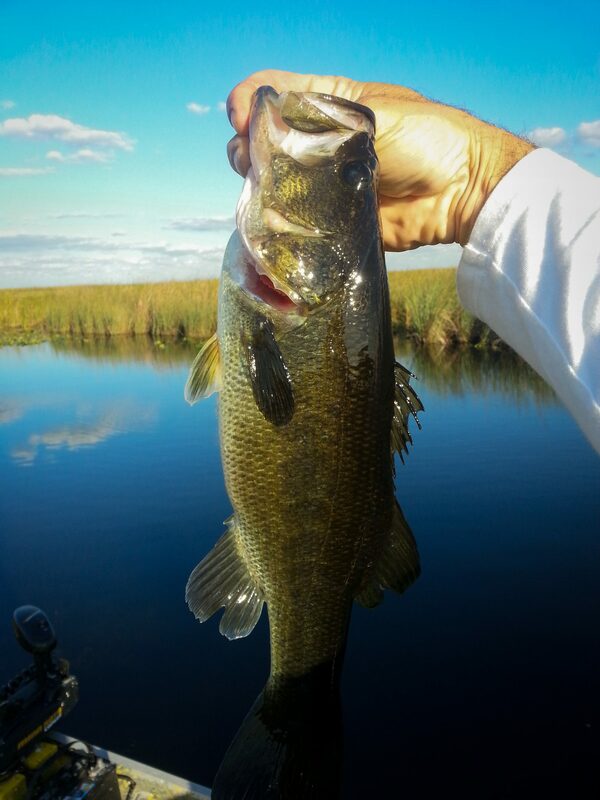 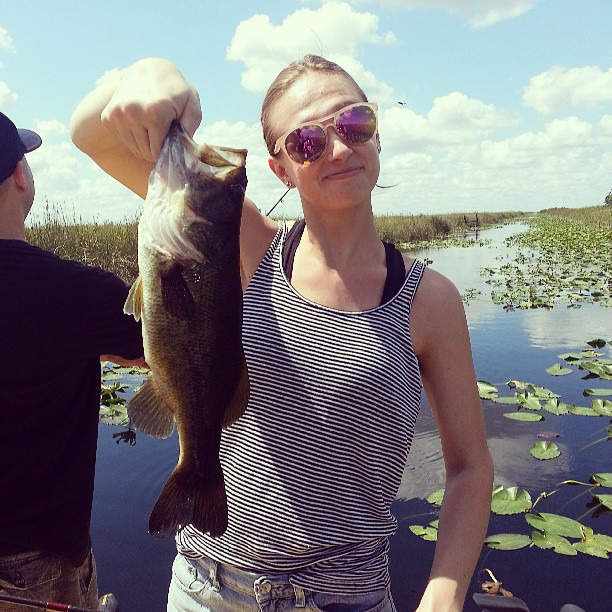 Awesome Everglades Airboat Eco-Tour and Bass Fishing Combo Trip! 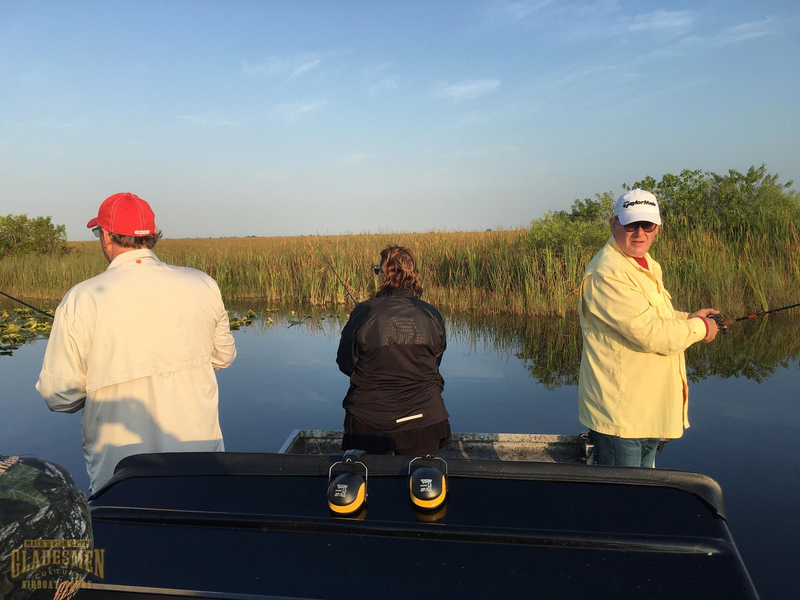 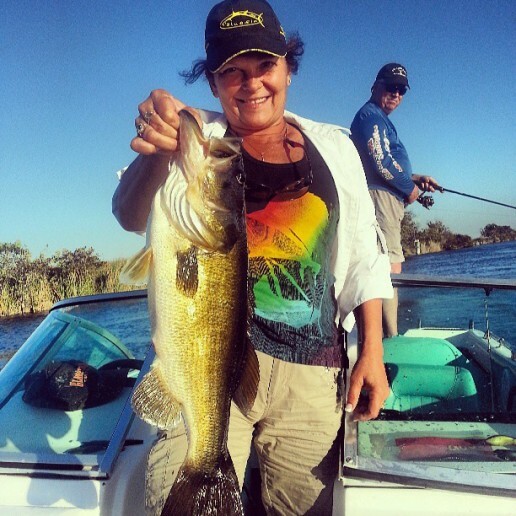 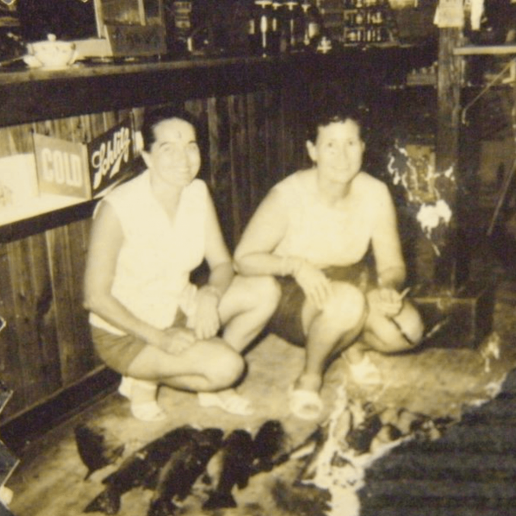 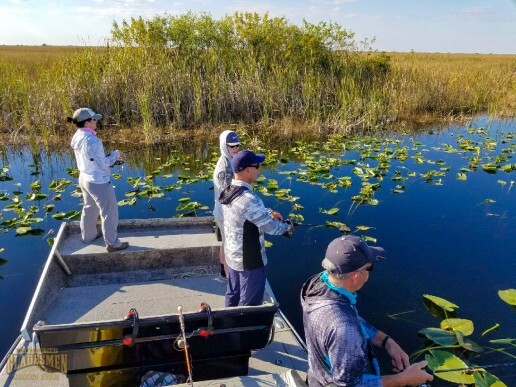 “We rented a boat in the morning for some canal fishing and did the Eco tour/Everglades Bass Fishing Trip in the afternoon, it was a fabulous experience! 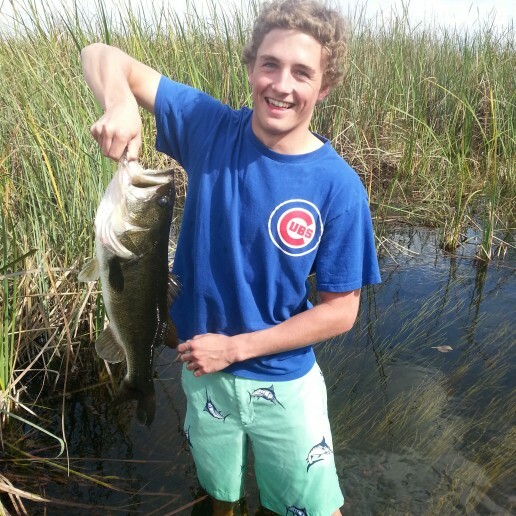 Marshall is an expert historian and fisherman. 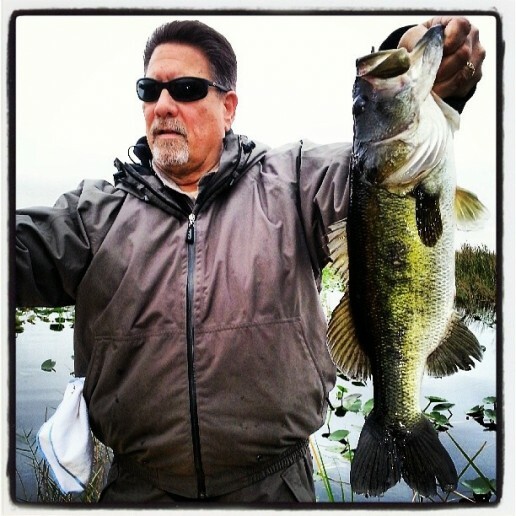 He is passionate about both and his attention to detail could not be better. 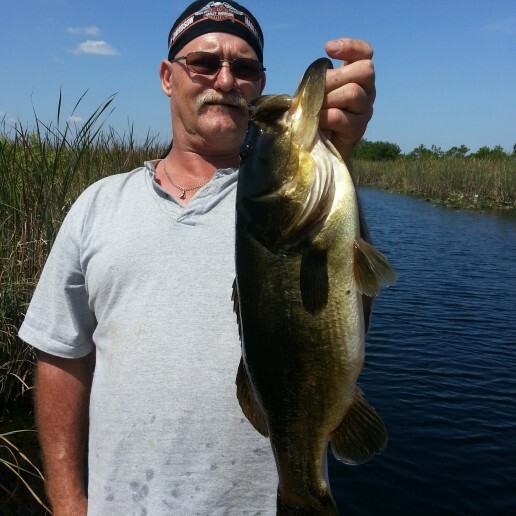 He is patient with beginners and a great coach to those who have a few skills. 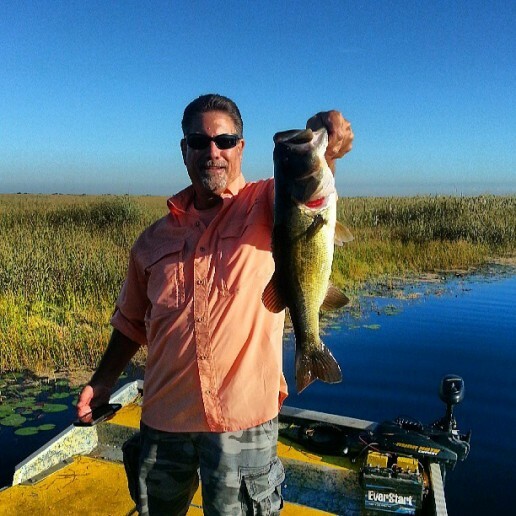 we have alot of visitors so we have tried almost all of the airboat tour companies. 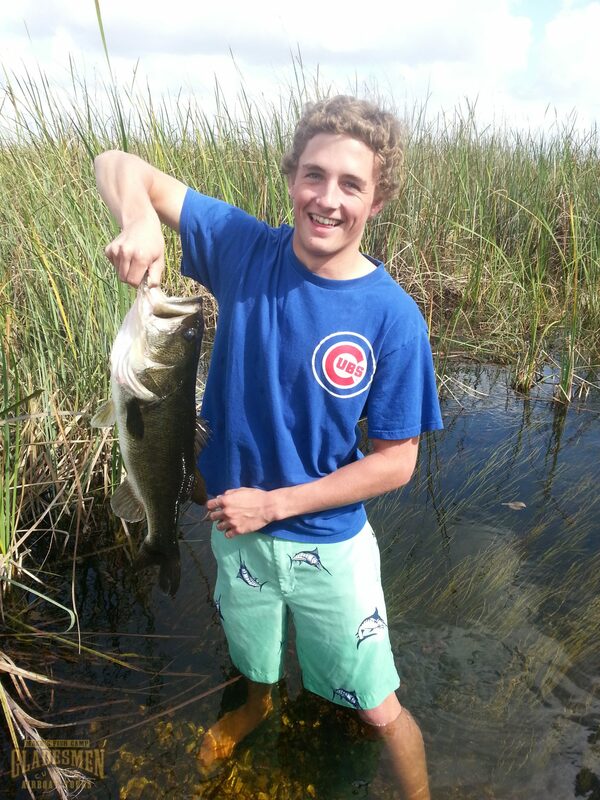 These guys are the best by far!! 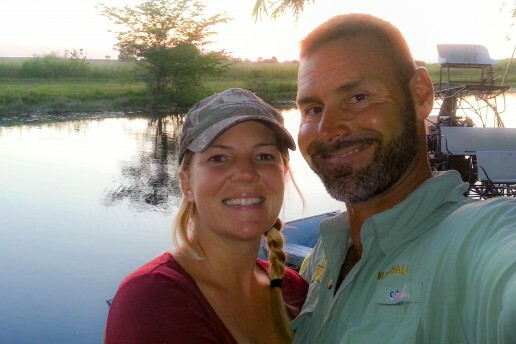 We live in Miami now but we have alot of visitors so we have tried almost all of the airboat tour companies. 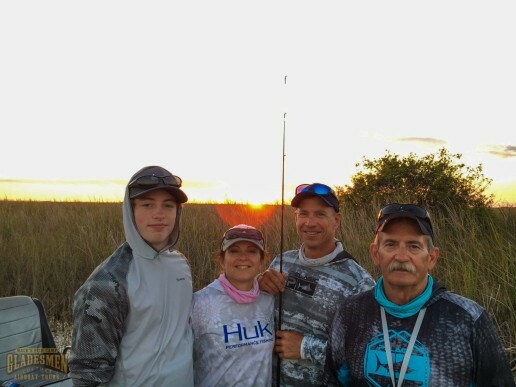 These guys are the best by far!! 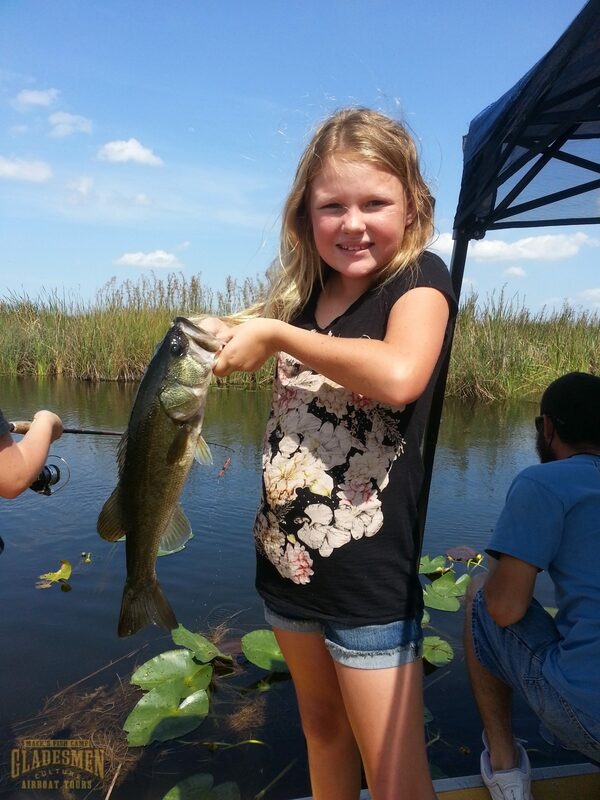 We're Big Fan's of Wide Smiles! 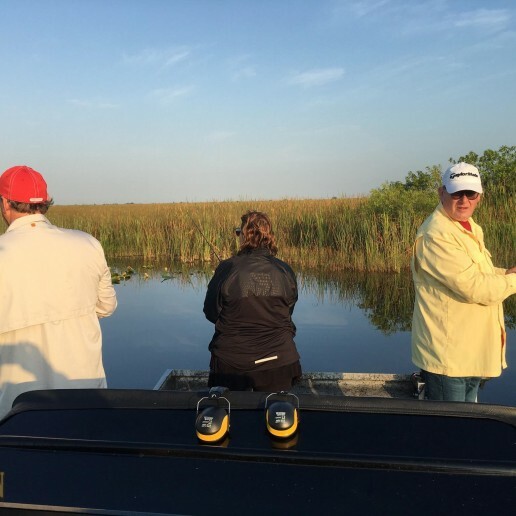 To book your trip or reservation for one of our listed services, please give us a call at the number below.